George K. Guida | Prida Guida & Perez, P.A. | Certified Public Accountant | Prida Guida & Perez, P.A. As a firm shareholder, George Guida works alongside his partners to ensure the sound management of overall firm operations. Additionally, he is responsible for the firm’s accounting and auditing services. Guida joined the firm in 1990, after having worked several years with an internationally known company. He became a partner in 2003. Above his sound experience in traditional accounting and tax services, George has expertise in audits of small businesses, retirement plans, and not-for-profit and governmental institutions. Through his years of working with public-sector organizations and small businesses, Guida has been fortunate to serve clients with varying and diverse needs including business consulting, tax planning and representation before State and Federal taxing authorities. He has expertise in various industry segments, including health care, professional sports, manufacturing, non-for-profit, and government. 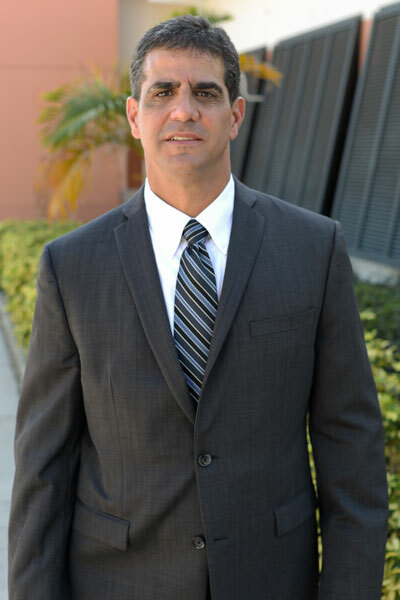 Guida received his Bachelor of Arts in Accounting from the University of South Florida in 1986 and he is a member of the AICPA and FICPA. Additionally, he recognizes the importance of giving back to the community he calls home. He currently serves Tampa through meaningful work with the Boys & Girls Club of Tampa Bay, the Consultative Board of Tampa Catholic High School and as the treasurer of The Prep of South Tampa.